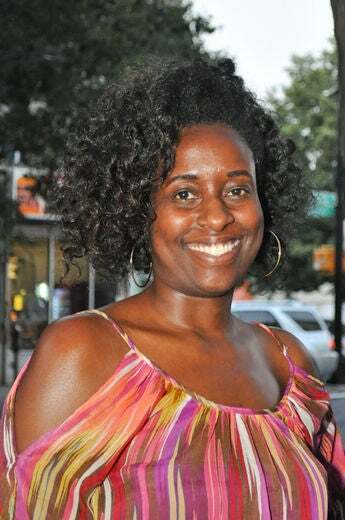 Karen Tappin shows off her hot hair at the Karen’s Body Beautiful and curlBOX meetup in Brooklyn, NY. 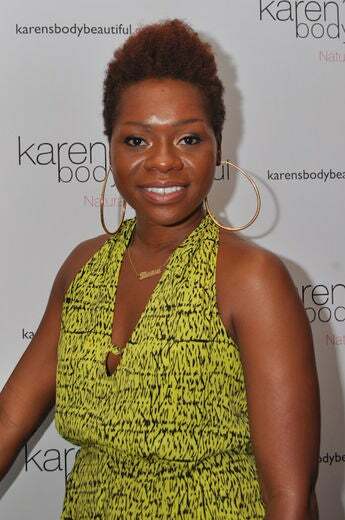 Myleik Teele shows off her hot hair at the Karen’s Body Beautiful and curlBOX meetup in Brooklyn, NY. 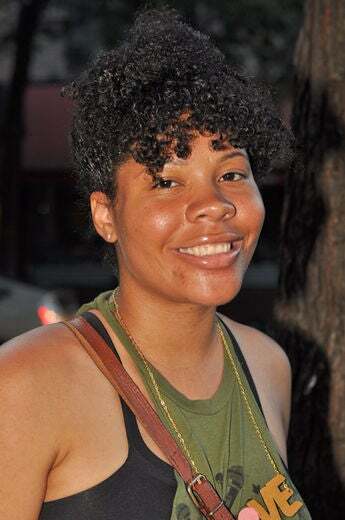 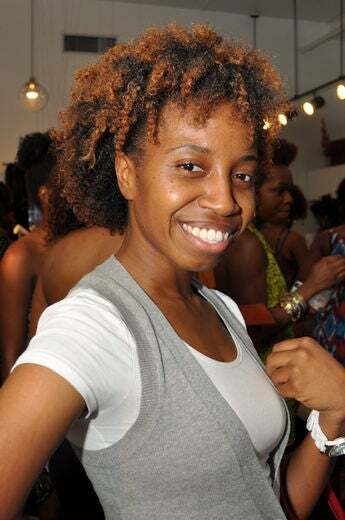 Taren Guy shows off her hot hair at the Karen’s Body Beautiful and curlBOX meetup in Brooklyn, NY. 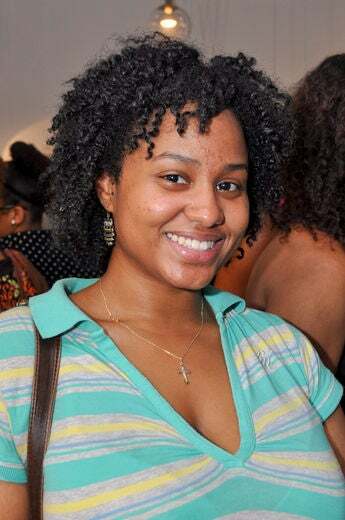 Kailee Parker shows off her hot hair at the Karen’s Body Beautiful and curlBOX meetup in Brooklyn, NY. 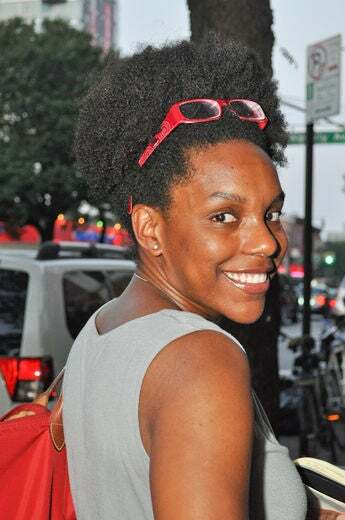 Ingrid Collymore shows off her hot hair at the Karen’s Body Beautiful and curlBOX meetup in Brooklyn, NY. 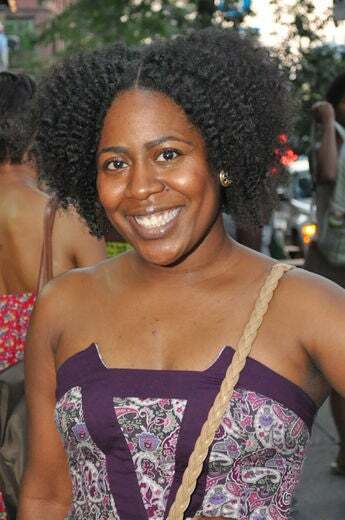 Sherena Lawson shows off her hot hair at the Karen’s Body Beautiful and curlBOX meetup in Brooklyn, NY. 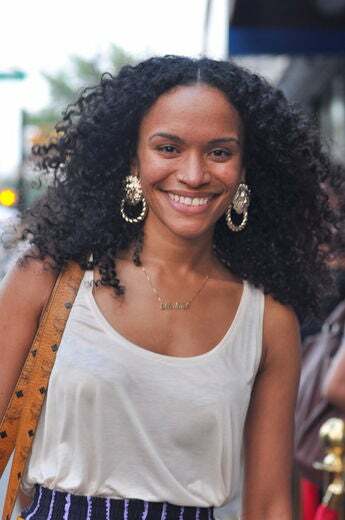 Bernadette Jno-Finn shows off her hot hair at the Karen’s Body Beautiful and curlBOX meetup in Brooklyn, NY. 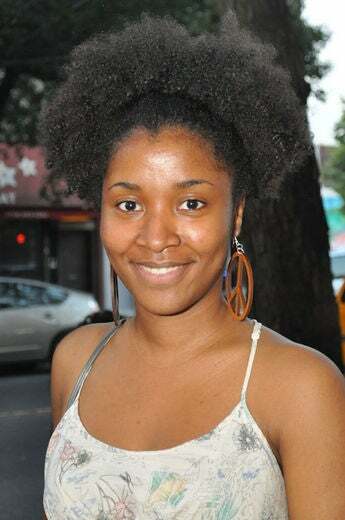 Shemmee Stevens shows off her hot hair at the Karen’s Body Beautiful and curlBOX meetup in Brooklyn, NY. 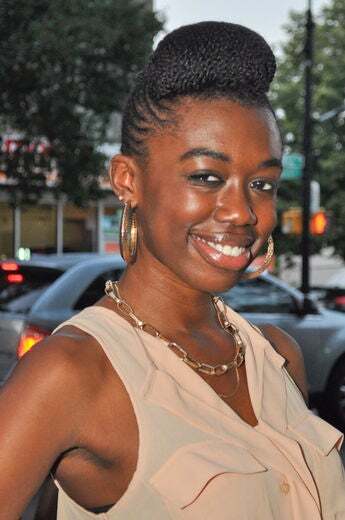 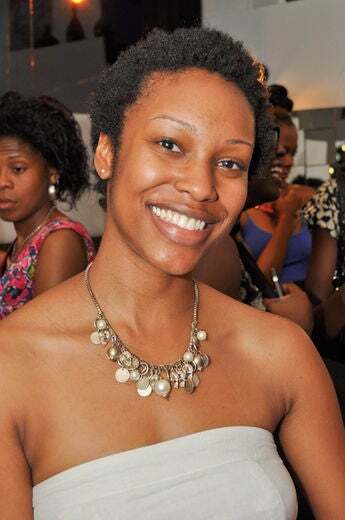 Nicolette Onele shows off her hot hair at the Karen’s Body Beautiful and curlBOX meetup in Brooklyn, NY. 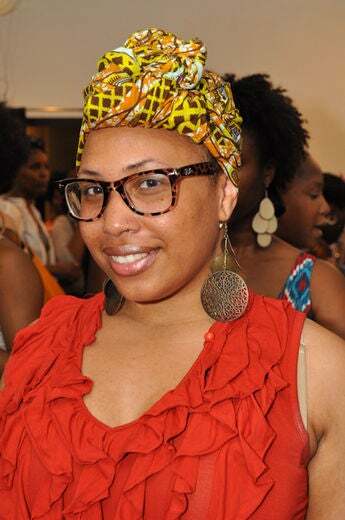 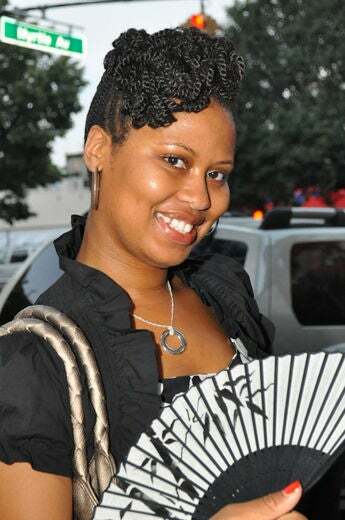 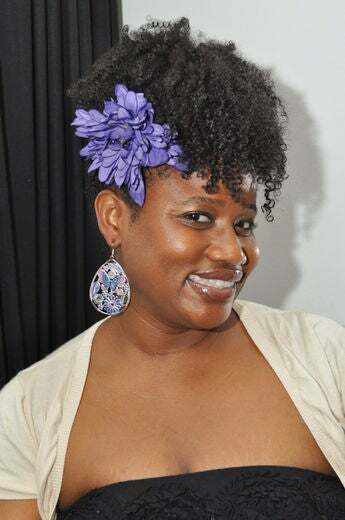 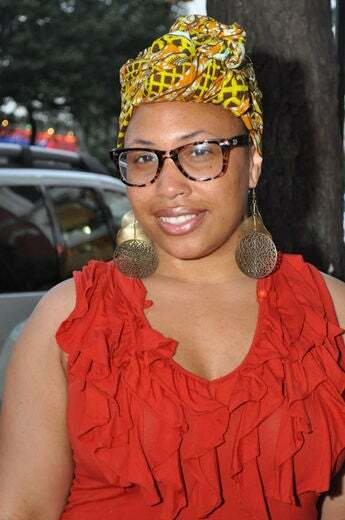 Dana Armstead shows off her hot hair at the Karen’s Body Beautiful and curlBOX meetup in Brooklyn, NY. 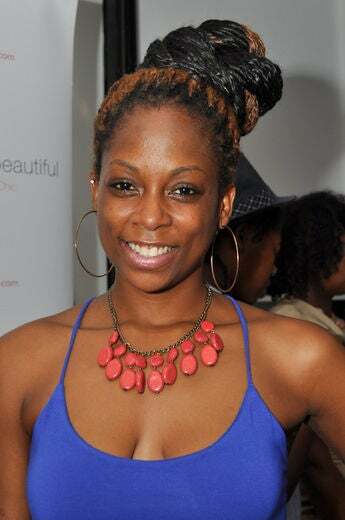 Shante Bassett shows off her hot hair at the Karen’s Body Beautiful and curlBOX meetup in Brooklyn, NY. 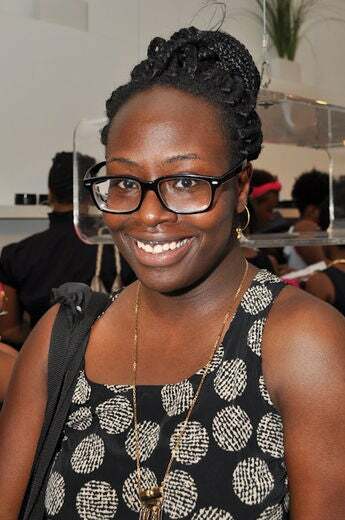 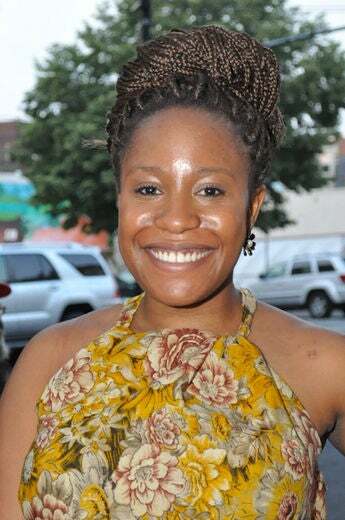 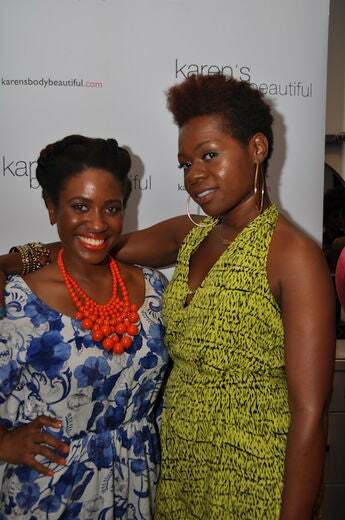 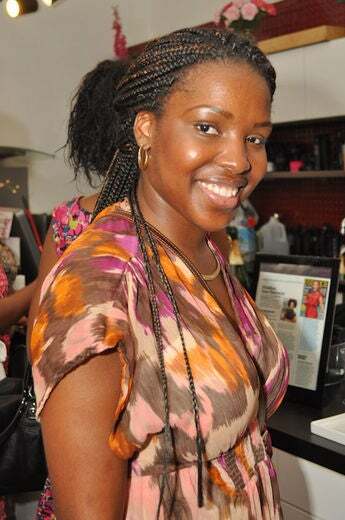 Oyinkan Ogunleye shows off her hot hair at the Karen’s Body Beautiful and curlBOX meetup in Brooklyn, NY. 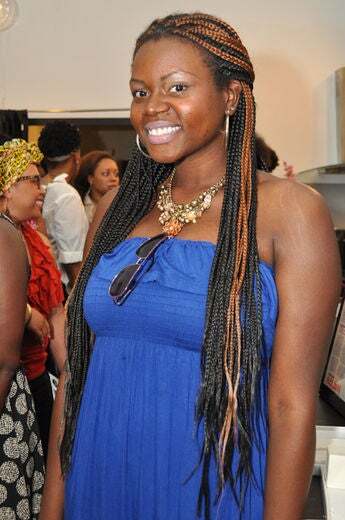 Tiffany Urdjue shows off her hot hair at the Karen’s Body Beautiful and curlBOX meetup in Brooklyn, NY. 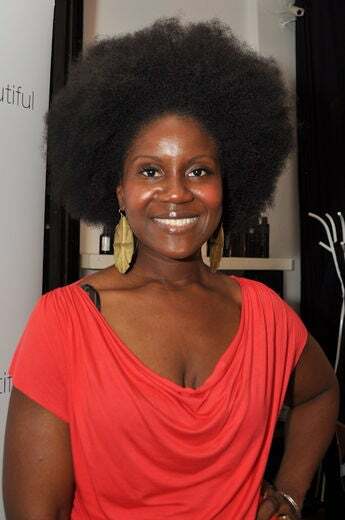 Linda Miller shows off her hot hair at the Karen’s Body Beautiful and curlBOX meetup in Brooklyn, NY. 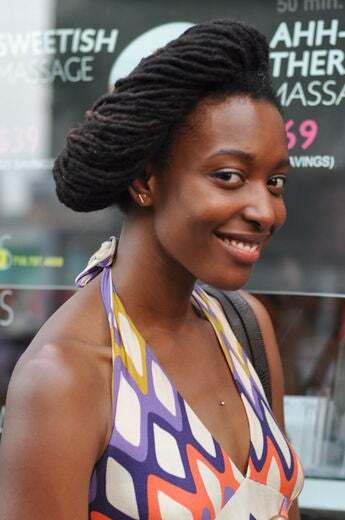 Deborah Choi shows off her hot hair at the Karen’s Body Beautiful and curlBOX meetup in Brooklyn, NY. 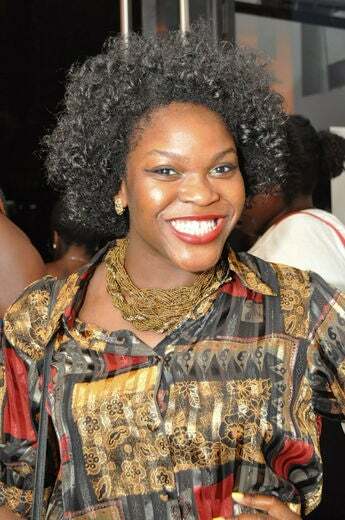 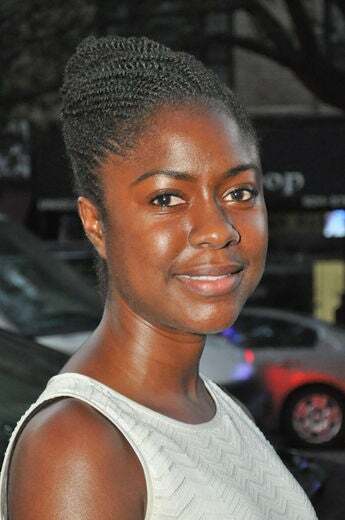 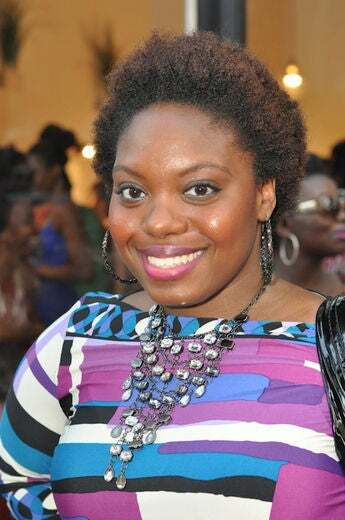 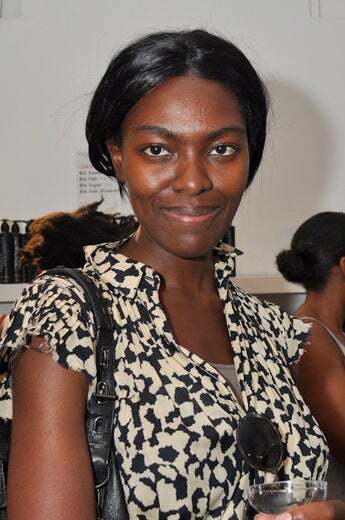 Anthonia Akitande shows off her hot hair at the Karen’s Body Beautiful and curlBOX meetup in Brooklyn, NY. 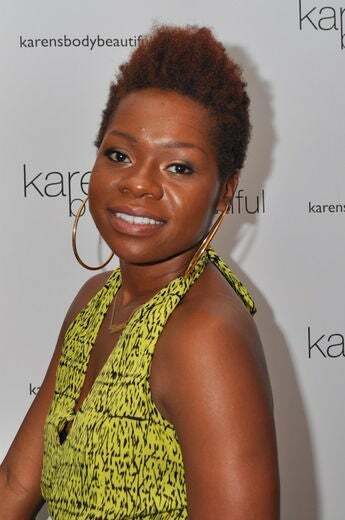 Tamika Grant shows off her hot hair at the Karen’s Body Beautiful and curlBOX meetup in Brooklyn, NY. 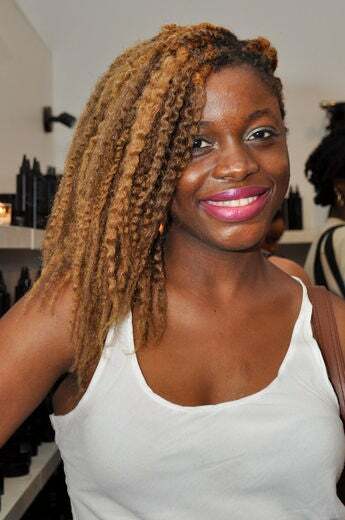 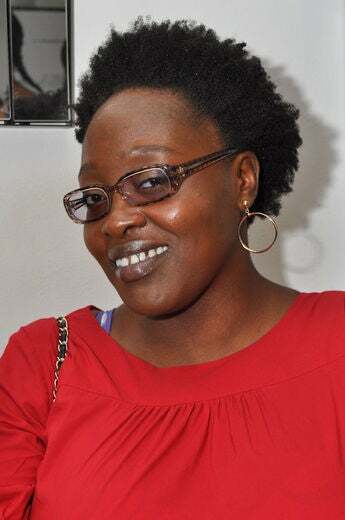 Tina Limengo shows off her hot hair at the Karen’s Body Beautiful and curlBOX meetup in Brooklyn, NY. 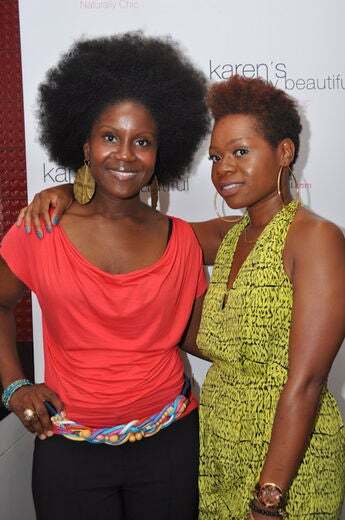 Christine Vincent shows off her hot hair at the Karen’s Body Beautiful and curlBOX meetup in Brooklyn, NY. 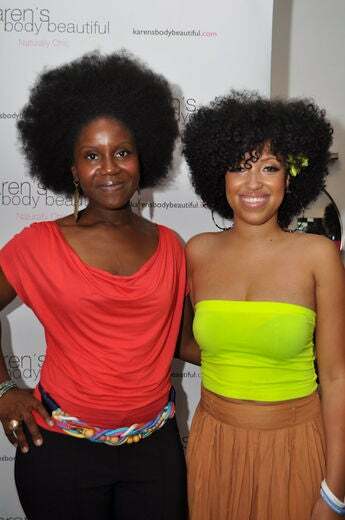 Regine Alexis shows off her hot hair at the Karen’s Body Beautiful and curlBOX meetup in Brooklyn, NY. 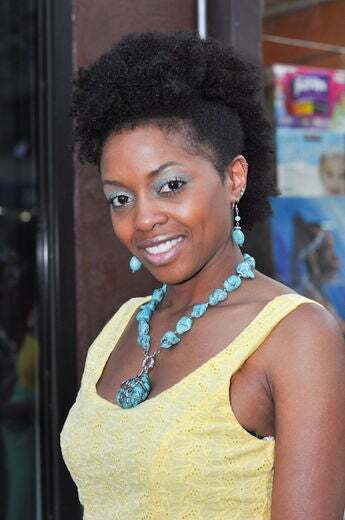 Shatera Weaver shows off her hot hair at the Karen’s Body Beautiful and curlBOX meetup in Brooklyn, NY. 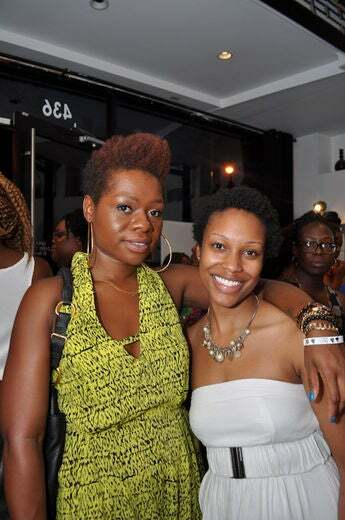 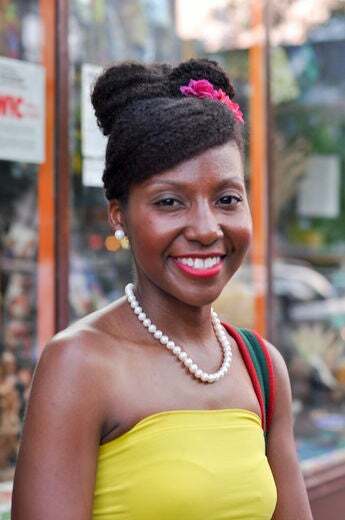 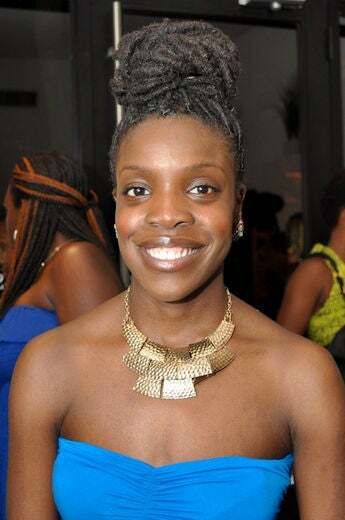 Nadine Valme shows off her hot hair at the Karen’s Body Beautiful and curlBOX meetup in Brooklyn, NY. 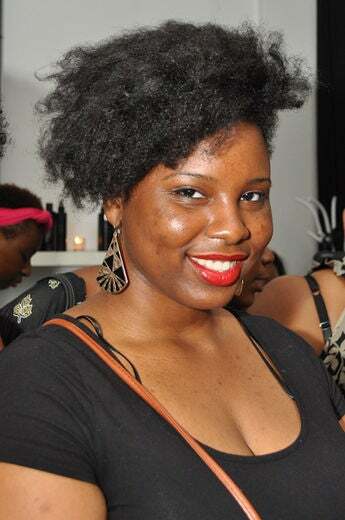 L. Providence shows off her hot hair at the Karen’s Body Beautiful and curlBOX meetup in Brooklyn, NY. 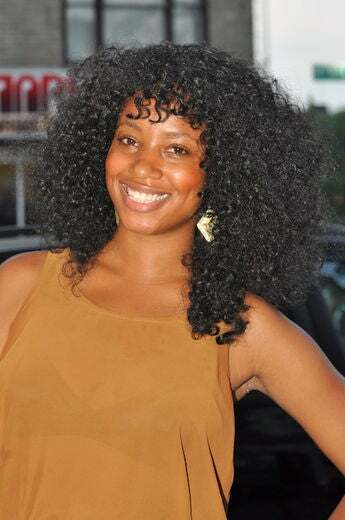 Francheska Medina shows off her hot hair at the Karen’s Body Beautiful and curlBOX meetup in Brooklyn, NY. 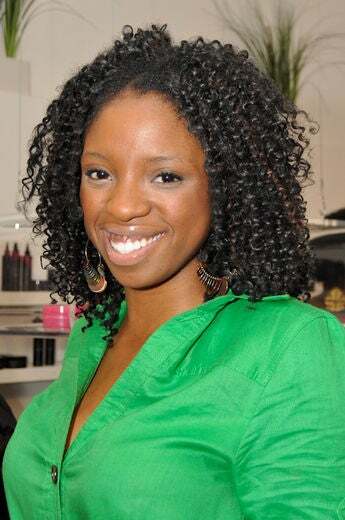 Ashley Barronette shows off her hot hair at the Karen’s Body Beautiful and curlBOX meetup in Brooklyn, NY. 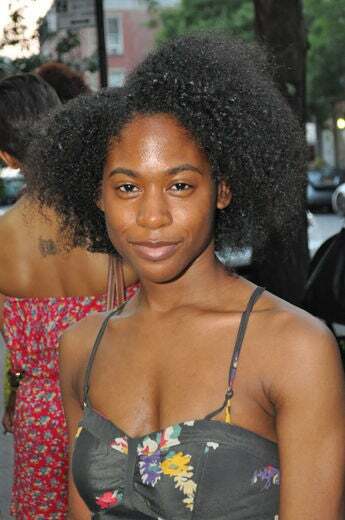 Kyra Climbingbear shows off her hot hair at the Karen’s Body Beautiful and curlBOX meetup in Brooklyn, NY. 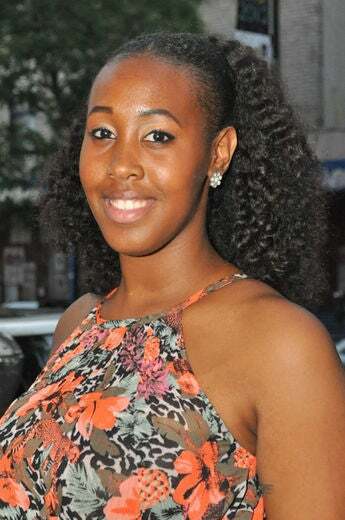 Chanel Lewis shows off her hot hair at the Karen’s Body Beautiful and curlBOX meetup in Brooklyn, NY. 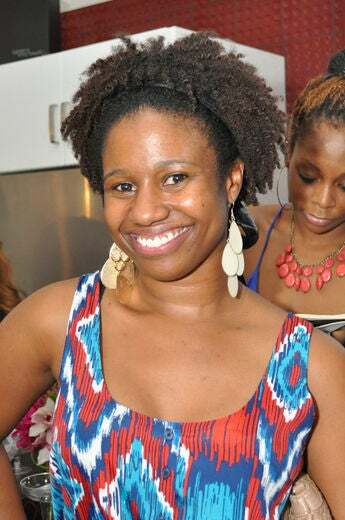 Sheila Collins shows off her hot hair at the Karen’s Body Beautiful and curlBOX meetup in Brooklyn, NY. 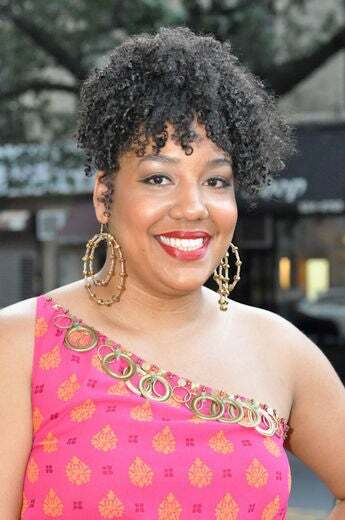 Sade Pizarro shows off her hot hair at the Karen’s Body Beautiful and curlBOX meetup in Brooklyn, NY. 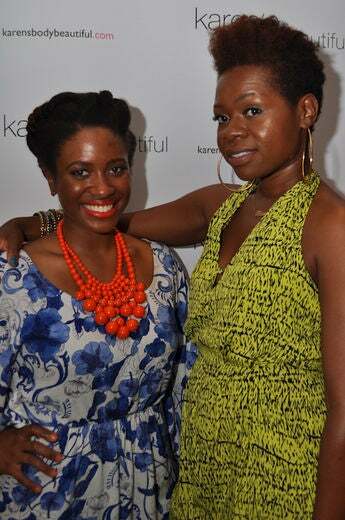 Vanessa Celestine shows off her hot hair at the Karen’s Body Beautiful and curlBOX meetup in Brooklyn, NY. 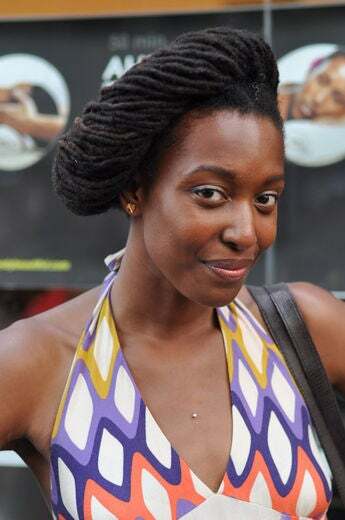 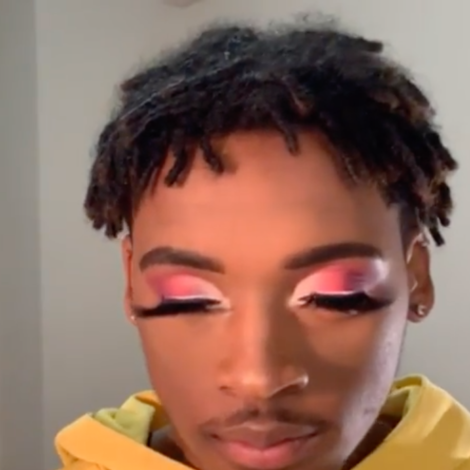 Franchesca Ramsey shows off her hot hair at the Karen’s Body Beautiful and curlBOX meetup in Brooklyn, NY. 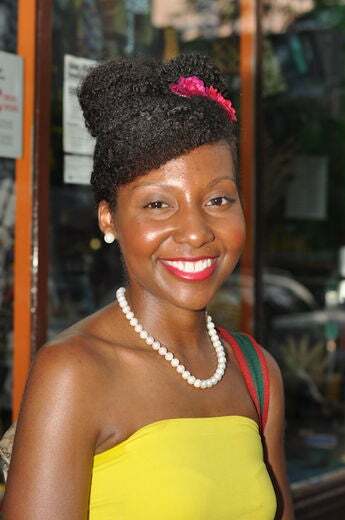 Tiaryn Daniels shows off her hot hair at the Karen’s Body Beautiful and curlBOX meetup in Brooklyn, NY. 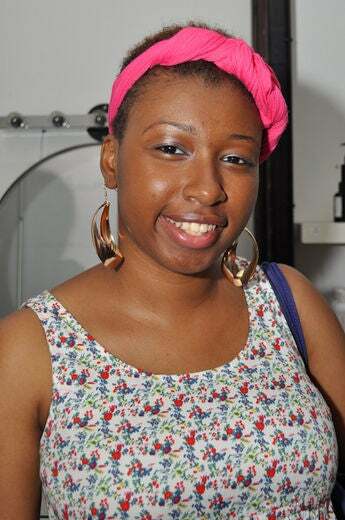 Fatiua T. Williams shows off her hot hair at the Karen’s Body Beautiful and curlBOX meetup in Brooklyn, NY. 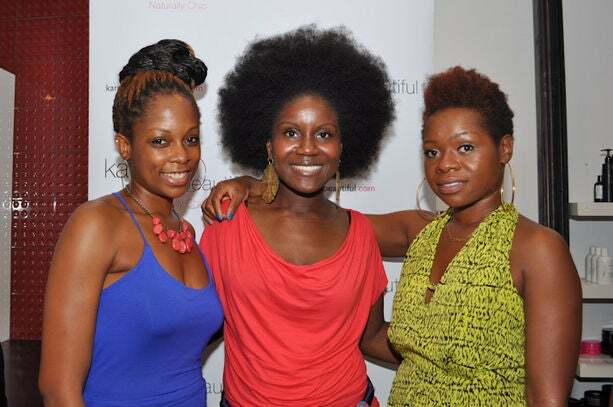 Nikisha Riley shows off her hot hair at the Karen’s Body Beautiful and curlBOX meetup in Brooklyn, NY. 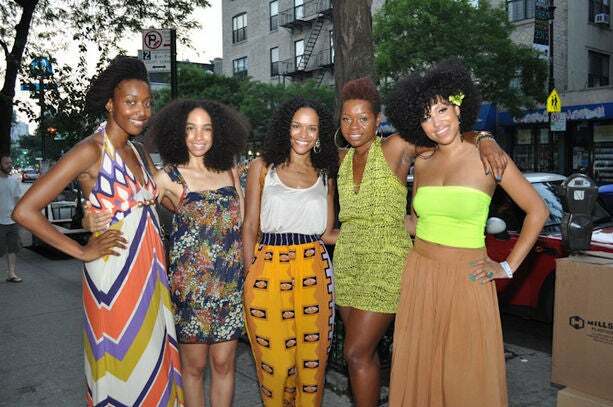 Imani Dawson shows off her hot hair at the Karen’s Body Beautiful and curlBOX meetup in Brooklyn, NY. 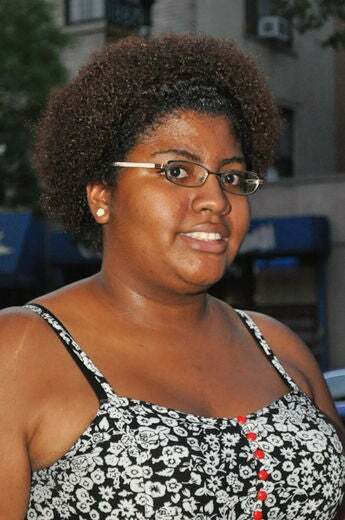 Destiny Araujo shows off her hot hair at the Karen’s Body Beautiful and curlBOX meetup in Brooklyn, NY. 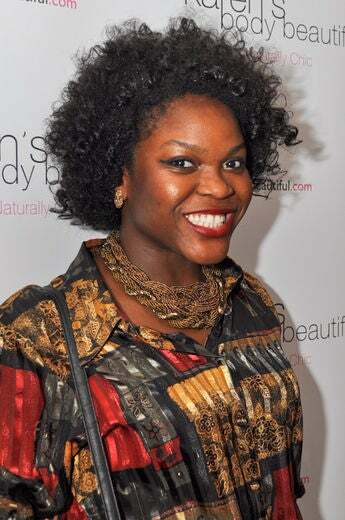 Shaanaya Kipp shows off her hot hair at the Karen’s Body Beautiful and curlBOX meetup in Brooklyn, NY. 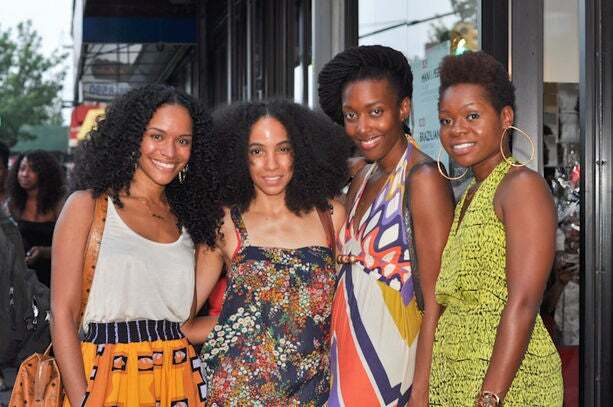 Lauren Lazare shows off her hot hair at the Karen’s Body Beautiful and curlBOX meetup in Brooklyn, NY. 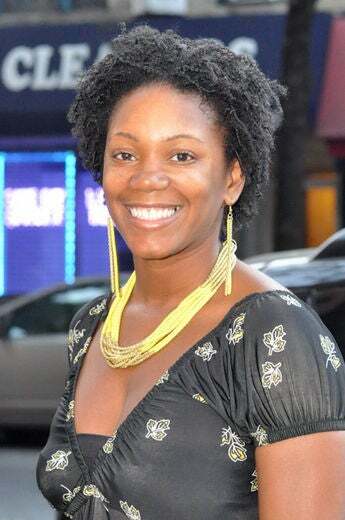 Danielle Dunn shows off her hot hair at the Karen’s Body Beautiful and curlBOX meetup in Brooklyn, NY. 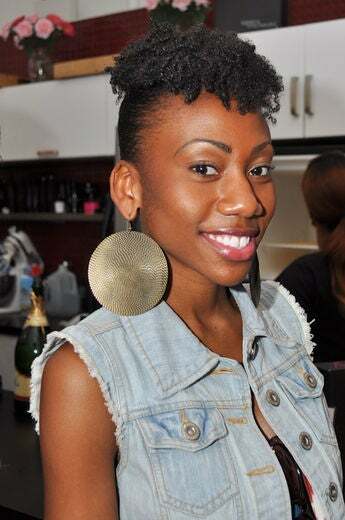 Sharise Skeete shows off her hot hair at the Karen’s Body Beautiful and curlBOX meetup in Brooklyn, NY. 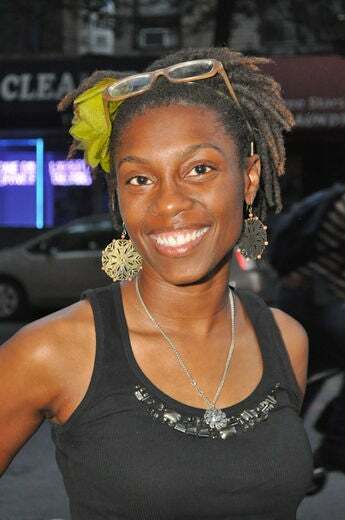 U-Meeka Kaskie shows off her hot hair at the Karen’s Body Beautiful and curlBOX meetup in Brooklyn, NY. 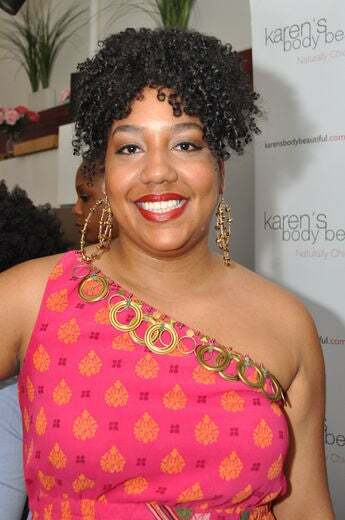 Sherry Stembridge shows off her hot hair at the Karen’s Body Beautiful and curlBOX meetup in Brooklyn, NY. 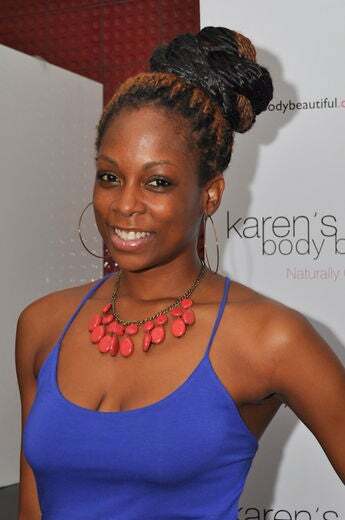 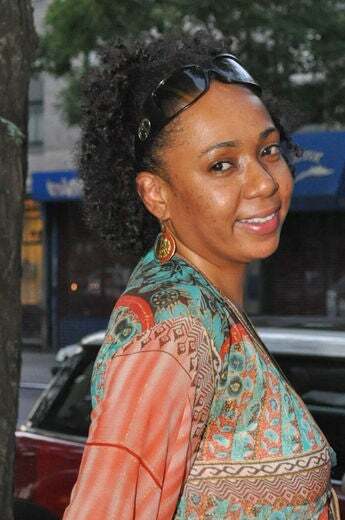 Melody Davis shows off her hot hair at the Karen’s Body Beautiful and curlBOX meetup in Brooklyn, NY. 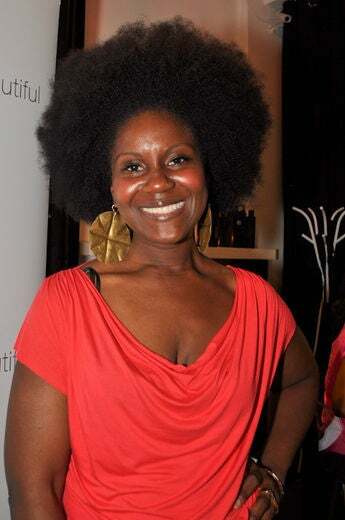 Toya Gatewood shows off her hot hair at the Karen’s Body Beautiful and curlBOX meetup in Brooklyn, NY. 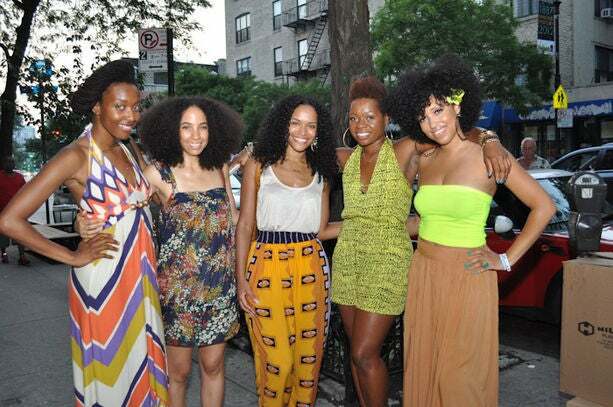 Mishon Mishon shows off her hot hair at the Karen’s Body Beautiful and curlBOX meetup in Brooklyn, NY. 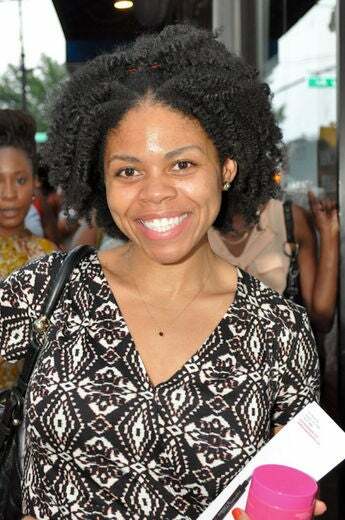 Melissa Thorn shows off her hot hair at the Karen’s Body Beautiful and curlBOX meetup in Brooklyn, NY. 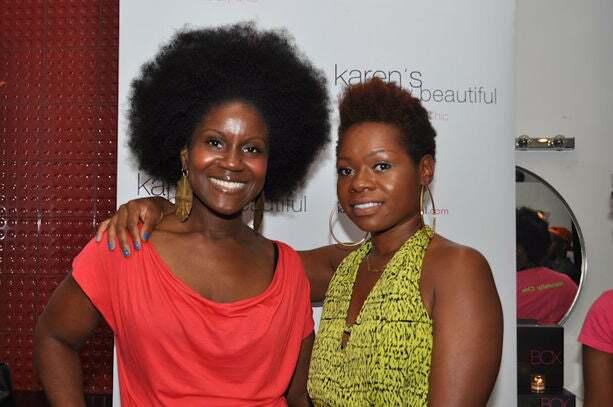 Deana Owen shows off her hot hair at the Karen’s Body Beautiful and curlBOX meetup in Brooklyn, NY. 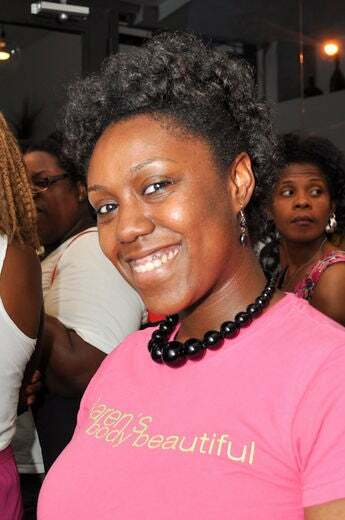 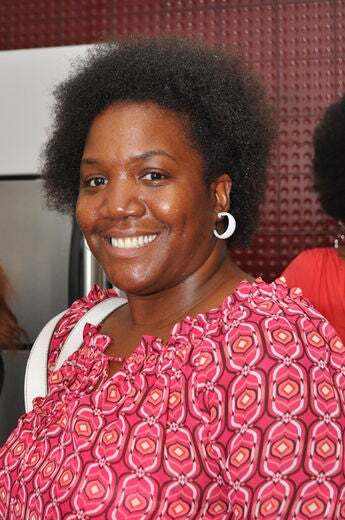 Evonne Davies shows off her hot hair at the Karen’s Body Beautiful and curlBOX meetup in Brooklyn, NY. 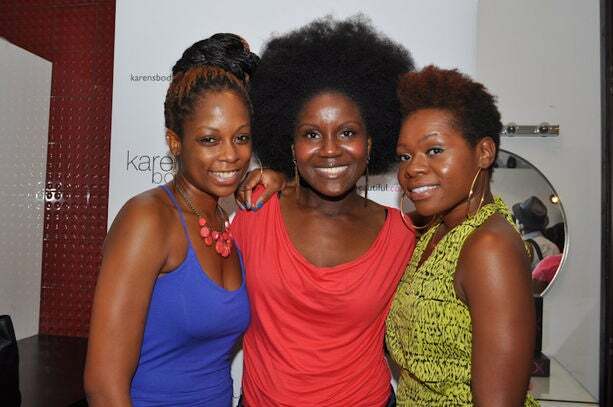 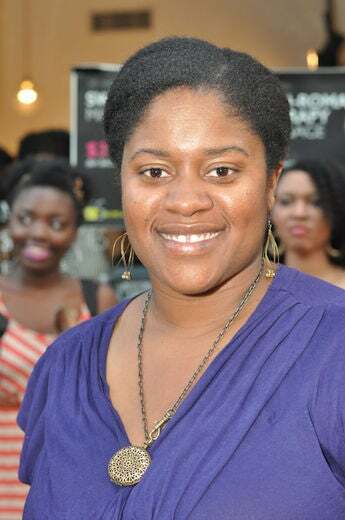 Tameka James shows off her hot hair at the Karen’s Body Beautiful and curlBOX meetup in Brooklyn, NY. 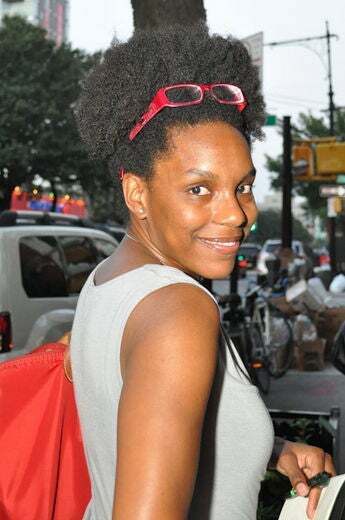 Danielle Henry shows off her hot hair at the Karen’s Body Beautiful and curlBOX meetup in Brooklyn, NY. 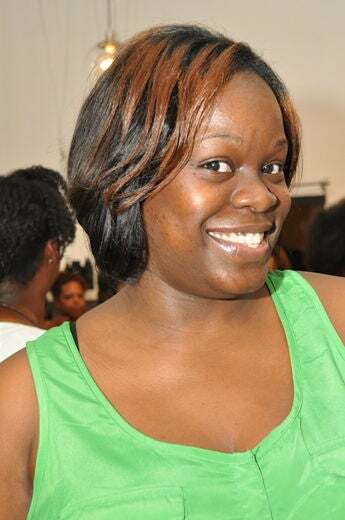 Ericka Pierre shows off her hot hair at the Karen’s Body Beautiful and curlBOX meetup in Brooklyn, NY. 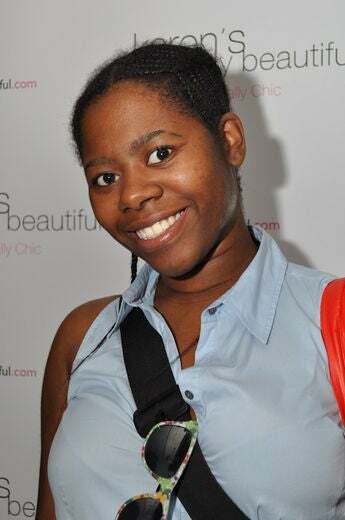 Monet Jones shows off her hot hair at the Karen’s Body Beautiful and curlBOX meetup in Brooklyn, NY. 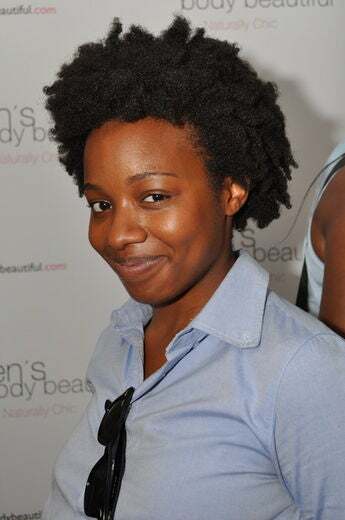 Merli Estine shows off her hot hair at the Karen’s Body Beautiful and curlBOX meetup in Brooklyn, NY.